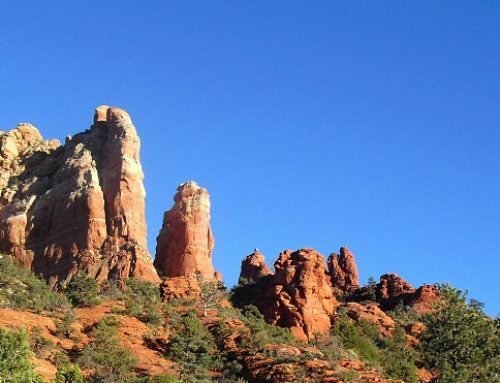 Stay at El Portal for the Sedona Bluegrass Festival! 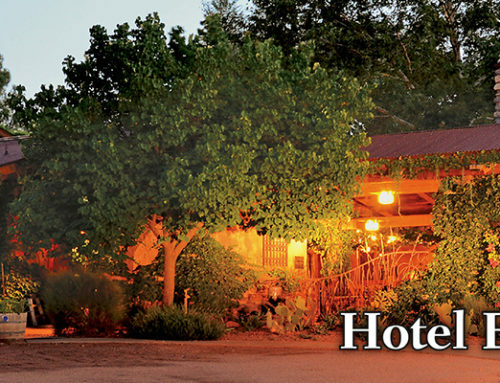 Stay at El Portal during the Sedona Bluegrass Festival May 4-9! 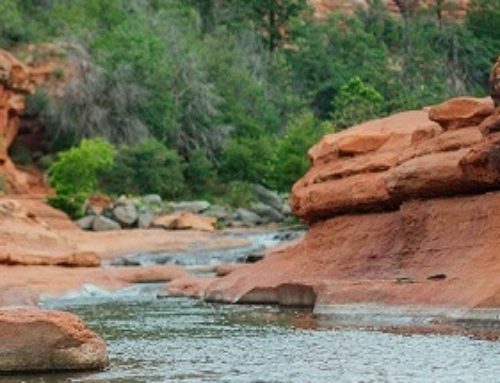 The 2010 Festival kicks off Tuesday, May 4 and runs through Sunday, May 9, and features Grammy nominated banjoist Tony Trischka. Tony is perhaps the most influential banjo player in the roots music world. For more than 35 years, his stylings have inspired a whole generation of bluegrass and acoustic musicians. He was the 2007 International Bluegrass Music Association’s “Banjoist of the Year” and his stylings and influences are far reaching from Pete Seeger to Bela Fleck. Bearfoot Bluegrass, Burnett Family Bluegrass Band and Crystal Ridge Bluegrass Band are performing as well! As part of the festival Steve and Connie Segner (owners of El Portal) are hosting the Bluegrass BBQ. Thursday, May 6 from 5-8pm, join Trischka Territory and music lovers at the stunning Segner Ranch, in Munds Park. Tickets are $50/person and reservations are required. 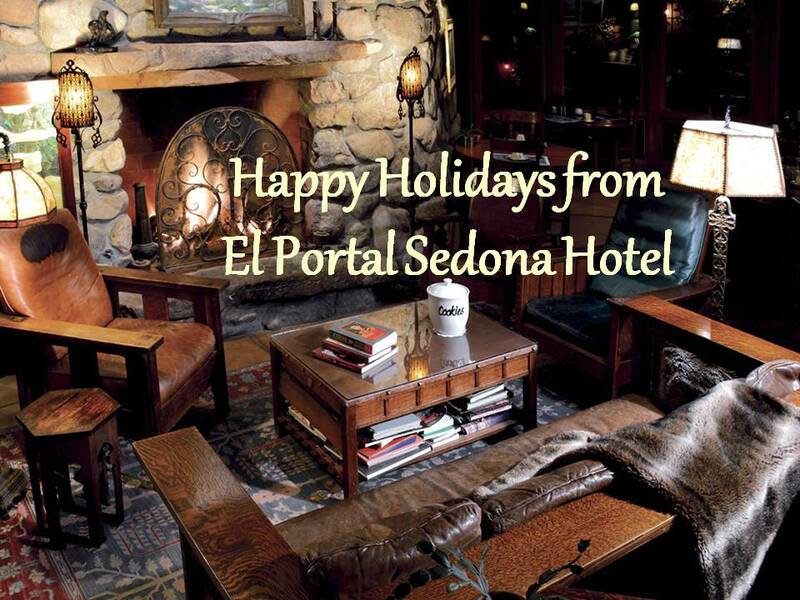 Let El Portal be your home during this fantastic 27th Season of Magical Music in the Red Rocks. 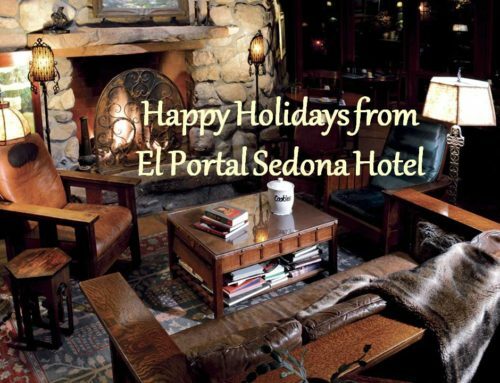 Call 1-800-313-0017 for reservations.